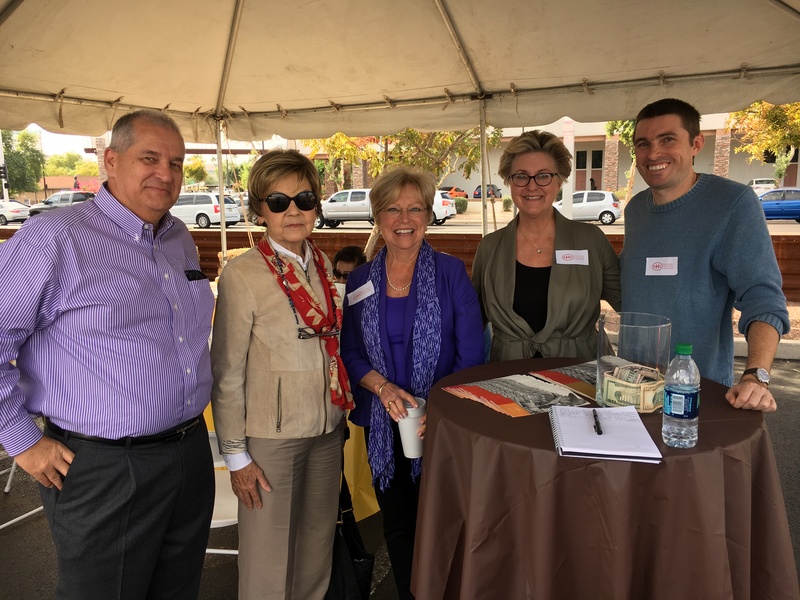 The Friends of the Scottsdale Public Library were happy to support the Scottsdale Library’s 2nd Annual Ultimate Play Date. Members of the Friends Board volunteered at the Saturday event and sold T-shirts to raise money for library services and programs. Thank you to everyone who stopped by our table and purchased a T-shirt! 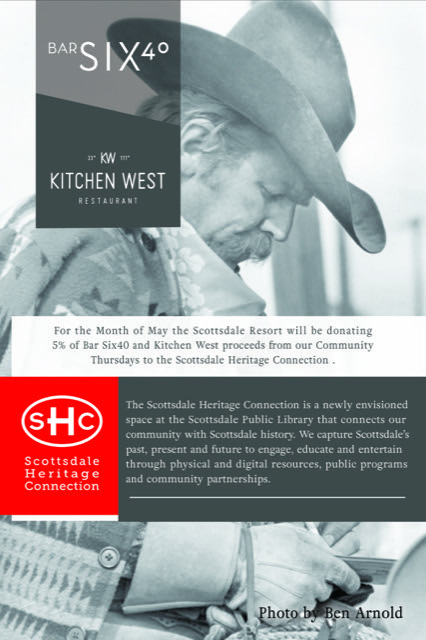 This entry was posted in Events and tagged fundraiser, playdate, volunteer on March 31, 2014 by Trey Granger.